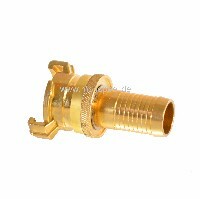 The suction couplings have entirely different shaped rubber seals than the standard couplings. 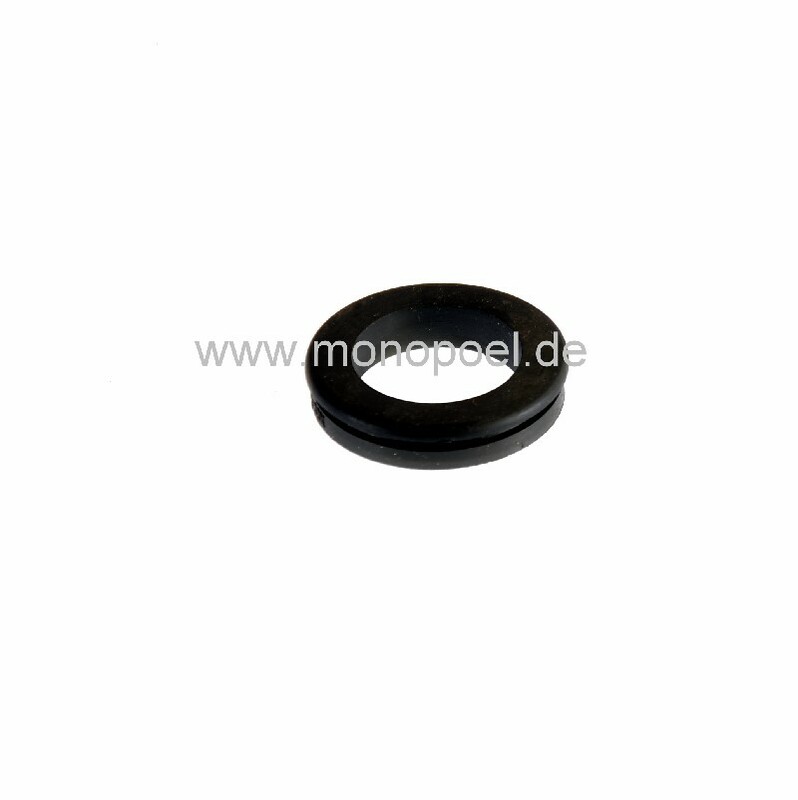 The seals become, both age-related and caused by compacting pressure, brittle. This results in leaks both low and high pressure, which can easily be remedied by replacing the seal.